If you wrote a letter to grief, what would you say? Would you tell grief that you hate it, that you wish it didn’t exist, that you want it to go away? Would you tell grief that you need it, that you’re grateful for it, that you’re glad for its reminders and memories? 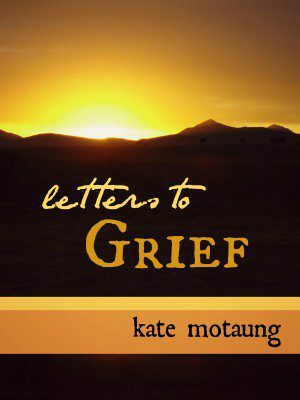 In my new e-book, Letters to Grief, I use eight different metaphors to describe grief, including water, the earth, the moon, and music. This is your chance to put your thoughts about grief into words. 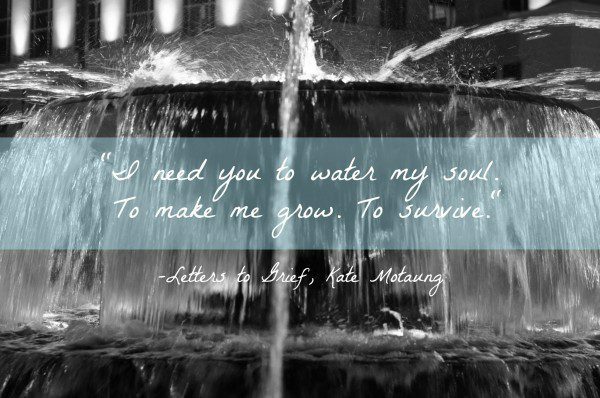 On Monday, December 22nd, I’ll be hosting a special edition Letters to Grief link-up. To participate, write your own letter to grief and post it on your blog. Then come back on Monday, December 22nd and link up your post. If you don’t have a blog, feel free to leave your letter in the comments of next Monday’s post. Your letter can be as long or as short as you’d like it to be. Most of the letters I wrote in my e-book are only about 300-500 words, but feel free to make yours longer or shorter. One entry will be chosen and featured on this blog on Monday, January 5th. The holidays can be a particularly hard time for those who are grieving. 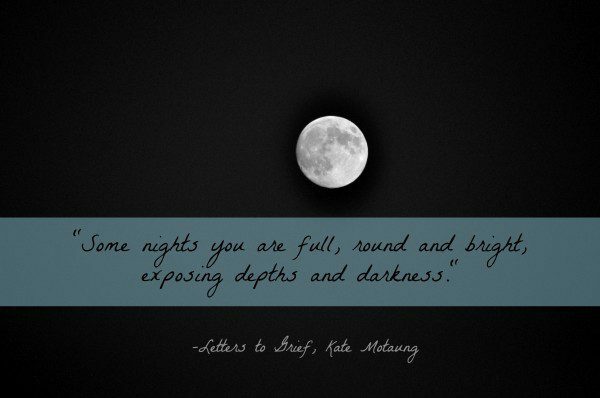 Sometimes writing can be a very therapeutic tool for those struggling with grief and sorrow. If you know someone who might benefit from this exercise, won’t you share this post with them? Here’s a sample letter, if you have no idea where to start. And I adore this powerful post by Alia, called An Open Letter to Remembered Grief.